We are so excited to celebrate the end of this fantastic year together! Please let us know how many of you are attending to enable us to prepare properly and keep track. Let us know if you can help out and Leah will be in touch. Personalised learning for each child. Where we get to know YOUR child and work out the best way for them! Our kids thouroughly enjoy going each week. They find the lessons fun, interactive and enjoy learning their jewish history and learning to read Hebrew (and of course the snacks are a bonus too!). 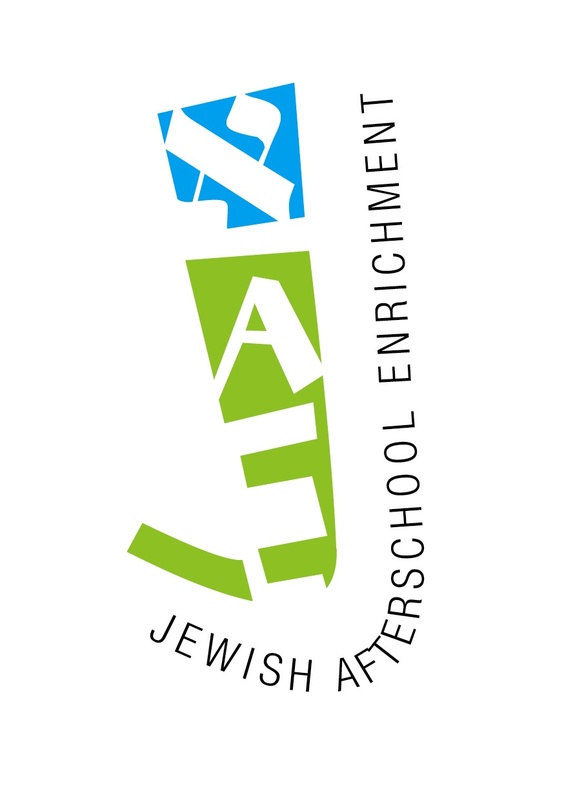 We appreciate the considerable effort put into the program and are pleased that our kids have a Jewish component to their education. My gilrs have both been attending JAE since Prep. They are now in Grade 4 & 2 and still enjoy going. They learn so much and come home brimming with excitement each week. Having the bus straight from school is also a fantastic initiative.